Johanna brings in a diverse spectrum of experience ranging from strategy & innovation consulting to working in the NGO and cultural sector. In recent years, she has focused on developing new business models and digital solutions for businesses. 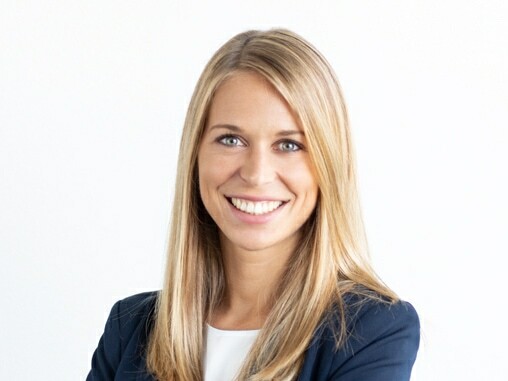 Johanna strongly believes that the success of new business ideas builds upon an innovative corporate culture and she loves to engage in creative methods that bring inspirational ideas to life.